This is the most common kind of lock and requires a key to lock and unlock it. To comply with your insurance policy, you might need to make sure it complies with a certain British Standard. The design of a mortice lock makes it harder to break. These are also known as secondary locks and this is how you might know them. There are two forms – standard and deadlocking. A standard nightlatch is automatically locking unless you hold the latch back. A deadlocking nightlatch also locks automatically and requires a key to open the door from the inside and out. They are known as secondary locks as they should not be the sole lock on a door but used for a layer of additional security. Another common type of lock but one which needs to be checked you’re your insurer as they are not always covered. This is because they are open to attack from a break-in technique called lock snapping. They can be used for both internal and external doors, are UPVC friendly and simple to install and use. These locks are a solid and secure choice as the design makes it harder for saws or bolt cutters to attack the shackle, the most vulnerable section of a padlock. They are often found on gates and external buildings like sheds. Heck the wording of your policy as they are not often covered for use on house doors. 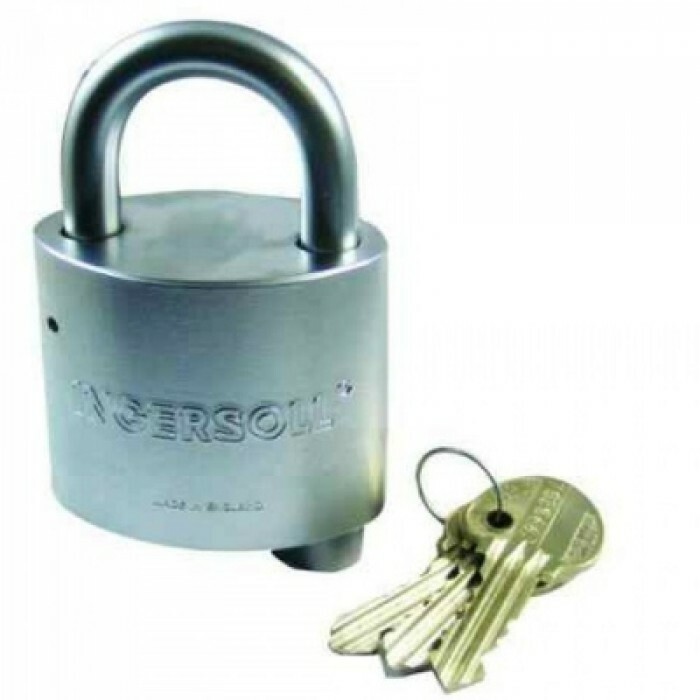 These are the most used padlocks and are often seen on lockers, gates and sheds or outbuildings. There are, however, quite easy to cut with bolt cutters or a saw and won’t meet the minimum lock requirements for a home insurance policy. As the name suggests, these are normally found on locking shutters, barriers, chains and gates. They are simple to install and often more security than an open shackle padlock. Using a long shackle lock provides more flexibility but they do suffer with being easier to break as the shackle can be broken by a saw or bolt cutters. They are also seen predominantly on gates and garden sheds. 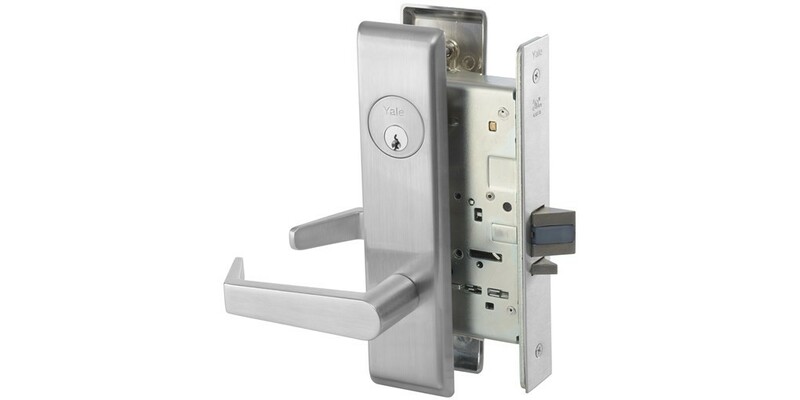 They are easy to use and install but are not the securest of padlocks.